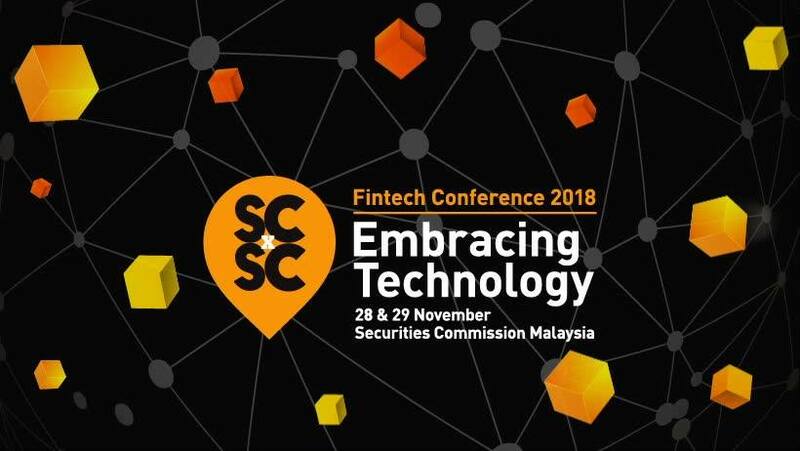 The SCxSC Fintech Conference is held by the Securities Commission Malaysia as its annual fintech event, to serve as an interactive platform for discussions and exploration of new and evolving digital trends. 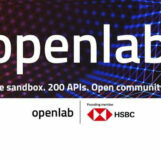 Some topics discussed in the 2018 iteration was artificial intelligence in financial services, blockchain use-cases, and a live hacking demo as an experiential showcase of cyber-threats. 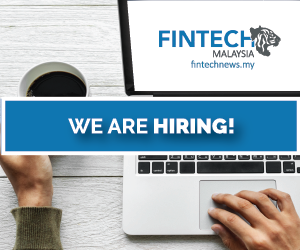 The 2019 iteration of the event has yet to be announced.